The Delta 50 is elegant in design with its contemporary rounded cabinet and aluminium baffle, available in either high gloss black or white. The medium density fibreboard enclosure allows for very low distortion when listing to music at high volume. 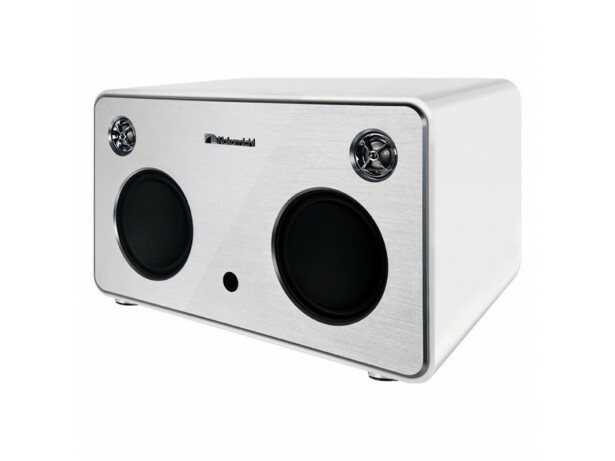 2-way speaker system, 2 x 25W RMS output and Bluetooth A2DP receiver.